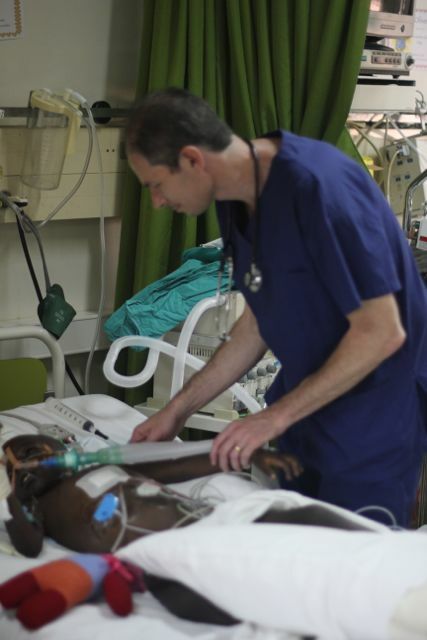 This post is by Adrian Deluca, ICU Nurse, Rwanda. Hi! 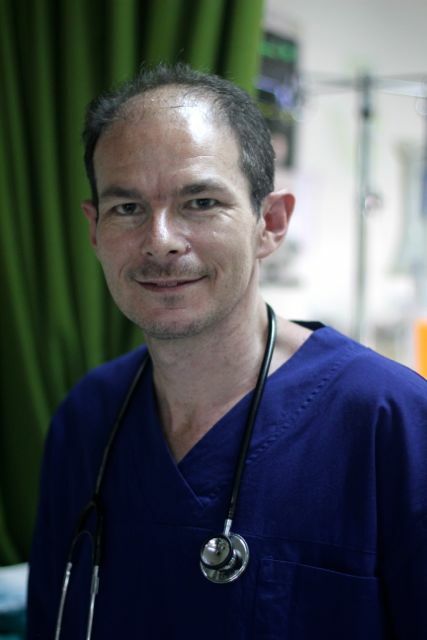 My name is Adrian and I am part of the Open Heart International team working in the PICU. Anybody who knows me can attest to the fact that I am not the most spontaneous person going around. Hence, making the decision to come on this trip 6 weeks before the plane left Adelaide was TOTALLY out of character for me……Russell is very persuasive! Every 16-hour work day my family had to suffer through in order, in order for me to get organised to come on this trip ended with the thought “how did I get talked into this, is it all worth it?”…. Now, I know the answer to this and it is an absolute YES! This trip has changed me. In the adult Cardiothoracic ICU at the Royal Adelaide Hospital, anyone who has the unfortunate experience of working with me knows that I am a passionate, opinionated and head-strong cardiac nurse (I primarily blame my boss for this, but I guess my Italian heritage might also have something to do with it). However this trip has forced me to reflect on and reevaluate both my practise and my person. Being an adult CTICU nurse I have had very little paediatric experience. Hence I have learnt so much from the team, but hope I have contributed some also. The team has come from all corners of Australia and the globe for that matter, which contributes to an environment of complete perspective based on the diversity of knowledge, skills and experience. This ultimately facilitates the development of a superior service evidenced by the amazing outcomes we have achieved so far on this trip. As a person, my trips to the Kigali Genocide Memorial and the respective churches were both powerful and sobering moments. These experiences reinforced how lucky we are in Australia and the importance of family and friends. In a nut-shell, it has been an absolute privilege to be part of this Open Heart International team who have worked tirelessly to provide children in Rwanda with a better quality, if not a second chance at life… I think I am addicted!